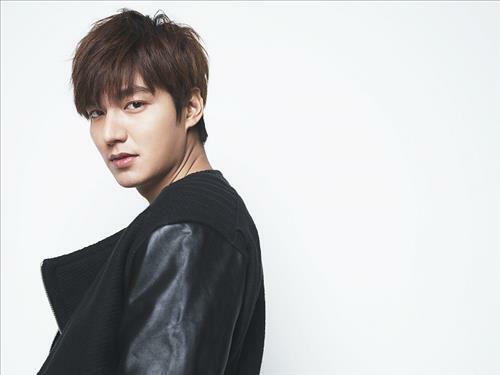 Top Hallyu star Lee Min-ho, 28, has been chosen as a promotional ambassador for the PyeongChang 2018 Winter Olympics, Yonhap reported. 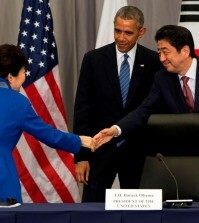 “Starting with the PyeongChang in 2018, the Olympics will be held in Tokyo in 2020 and Beijing in 2022, all in Asia. It made sense to designate Lee Min-ho, a Hallyu star, as a promotional ambassador,” the organizing committee said Friday. Lee rose to stardom after starring in the 2009 KBS drama “Boys Over Flowers.” He has since been a leading force of the Korean Wave.